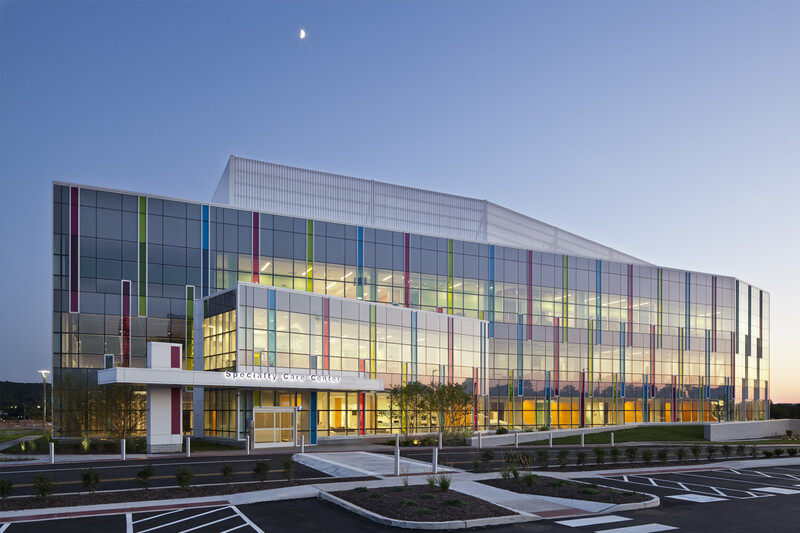 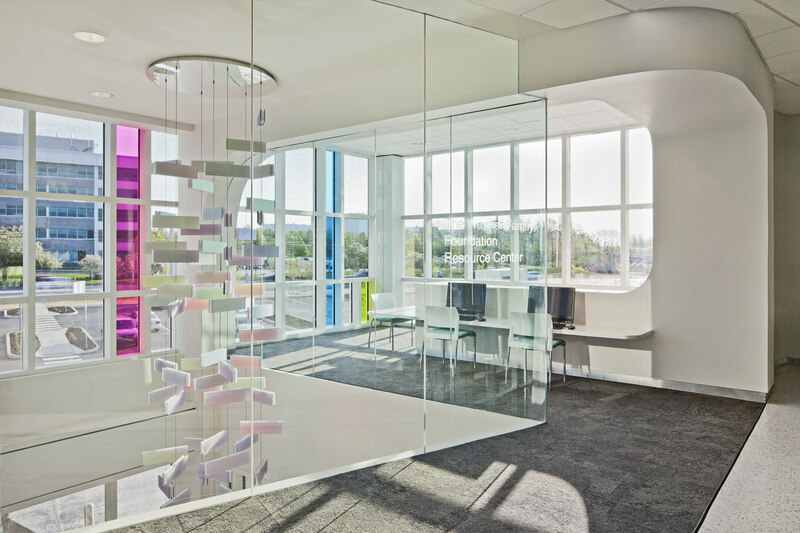 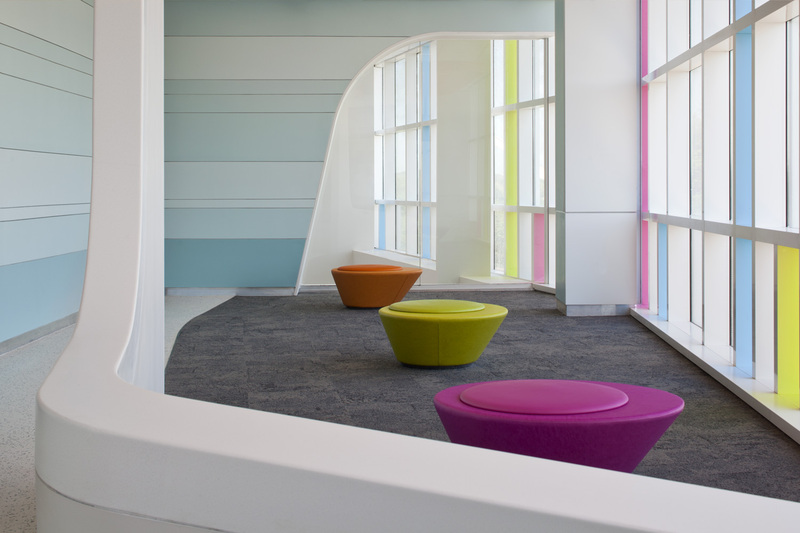 The Children’s Hospital of Philadelphia is a leader in providing high quality care closer to their patients’ homes through its growing care network. 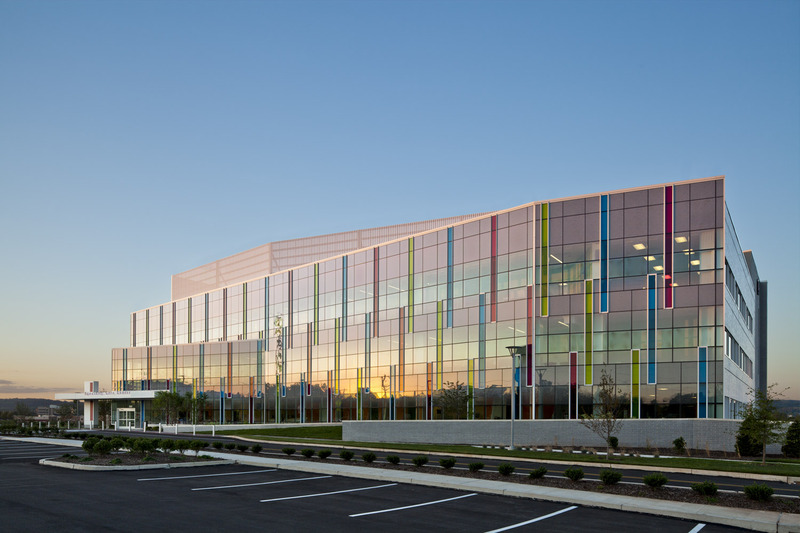 The King of Prussia Specialty Care and Ambulatory Surgery Center reflects a broader shift in healthcare towards an increased reliance on ambulatory care, and allows CHOP to deliver world class care through a mature, well-coordinated care network. 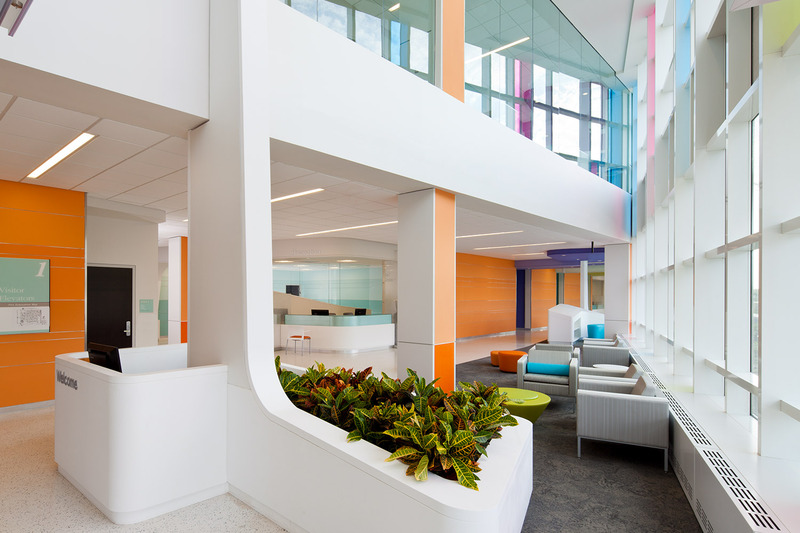 This building ups the ante both in scale and in the complexity of care that can be safely managed in an ambulatory setting. 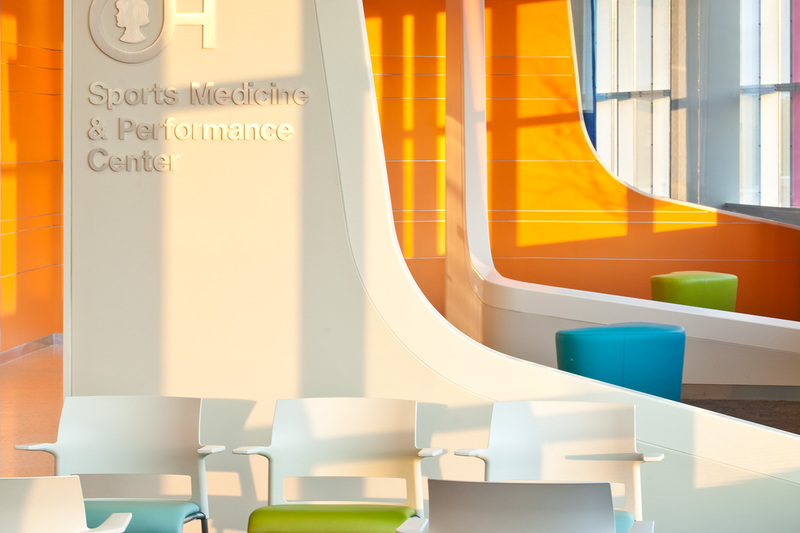 The new facility allows CHOP to provide care to 400 patients a day, up from 300 a day at its nearby sites. 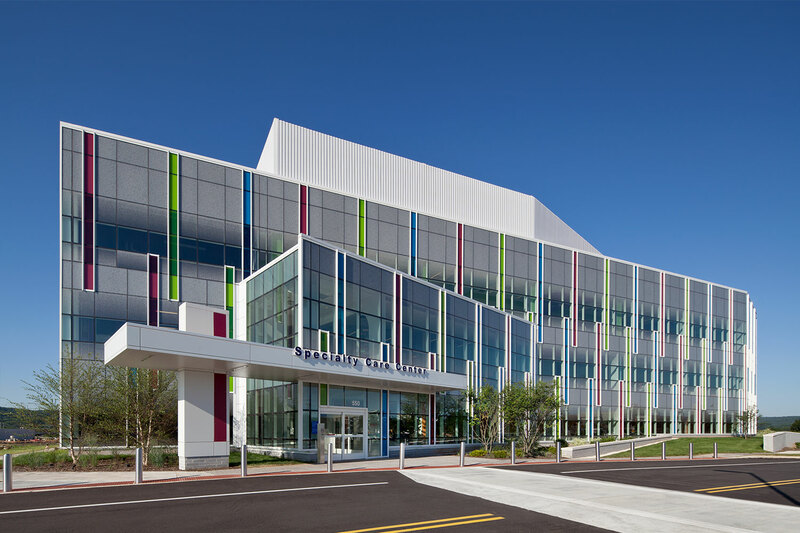 In addition to the surgery center with two operating rooms and the urgent care center, the 135,000 sf facility has the latest imaging equipment, 68 exam rooms, and a day hospital for cancer patients.